Senate Majority Leader Mitch McConnell recently described new legislation designed to increase voter turnout as a “power grab.” The legislation, known as H.R. 1, proposes nationwide same-day voter registration, early voting periods for federal elections, automated voter registration, and instituting a federal holiday on Election Day. What should we expect from these reforms? Evidence about the efficacy of these initiatives is still emerging, but it is encouraging. One estimate suggests that same-day registration would increase turnout by about three percentage points. In 2016, Oregon successfully registered more than 225,000 residents through automated voter registration, and nearly 100,000 of those new registrants voted in the 2016 election. 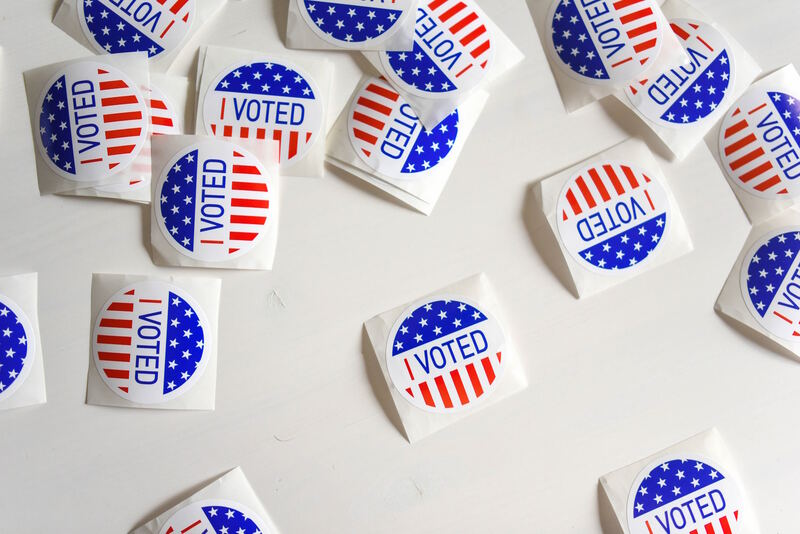 And while it is difficult to generate an estimate of the effect of making Election Day a federal holiday, the idea has support from some academic researchers. So if H.R. 1 is likely to improve voter turnout, why did Senator McConnell describe it as a “power grab?” This description implies that Congress can or should make policies that determine the composition of the electorate for political gain. If parties can grab power by enacting policies that help more people vote, then their opponents can grab power by enacting policies that make it harder to vote. This thinking is exactly backwards, and is a dangerous way of conceptualizing our democracy. Democracy works by having as many people participate as possible, and it is critically important that policy-makers at all levels of government do everything they can to maximize voter turnout for the good of the country. In recent years, nonpartisan election administrators around the country have taken impressive steps for increased voter turnout, including building robust “vote at home” programs; enacting same-day, online, and automated voter registration; and doing more proactive outreach to low-participation populations. There is more evidence to gather about what works best, but these initial reforms have made good strides in reducing the hassles associated with participating in elections. Further reforms, especially at the federal level, could standardize these steps across the country and create an even larger increase in turnout. As policy-makers continue to experiment with different implementations of these policies, we will learn about what works best, and ideas42 is working to help generate some of this research. While there is not yet a firm policy consensus about which mix of reforms will produce the highest turnout, as a country we must pursue a future in which voter turnout is 10 to 20 percentage points higher than it is today. Until everyone’s vote is counted, and until everyone’s vote counts, we are failing to live up to our ideals. What’s exciting about the recent steps designed to make voting easier introduced at the federal and state level is not only that they will reduce the practical hassles associated with voting. Enacting voter-inclusive national policies also sends a signal to each and every voting-eligible person that their vote is important. Dismissing policies that aim to increase voter turnout without discussion suggests the opposite.